Authorities in military-run Burma removed barbed wire barriers and reduced security around the Rangoon home of detained democracy leader Aung San Suu Kyi, an official from her party said. Witnesses near the lakeside compound where the Nobel peace prize winner has been locked away for most of the past 19 years said that barricades and checkpoints preventing people from going near her house had been removed. 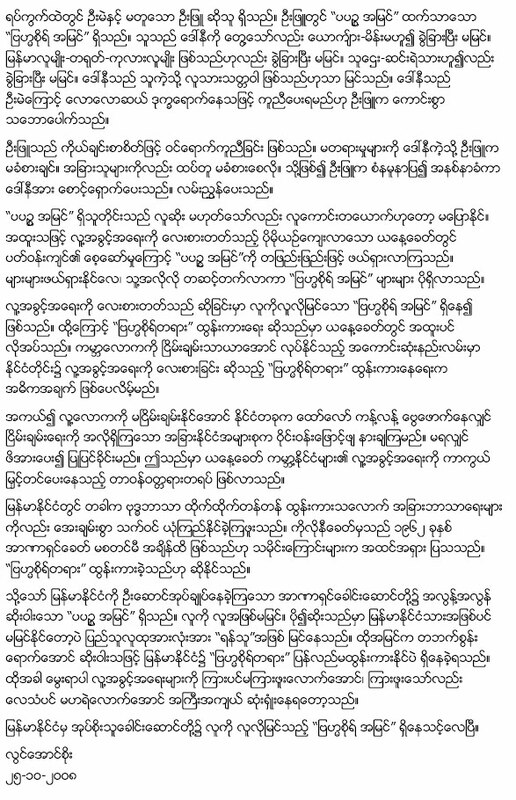 “We noticed this morning that the security was reduced around her house,” said Nyan Win, a spokesman for the National League for Democracy (NLD) party. The gate to her compound remained closed, witnesses said. Aung San Suu Kyi has been under detention for 13 of the past 19 years, and is only allowed sporadic visits from her doctor and lawyer. Asian and European leaders meeting in China on Saturday urged Burma’s junta to release detained opposition members, while American officials also put out a fresh plea for an end to Aung San Suu Kyi’s house arrest last week. Aung San Suu Kyi, 63, is currently appealing her detention, but the ruling generals have not yet indicated whether they will consider the case. Nyan Win said he had heard no news about her release. The level of security in the leafy Yangon neighbourhood where Aung San Suu Kyi lives fluctuates depending on the political climate, with more barricades being erected on sensitive occasions such as the democracy leader’s birthday. 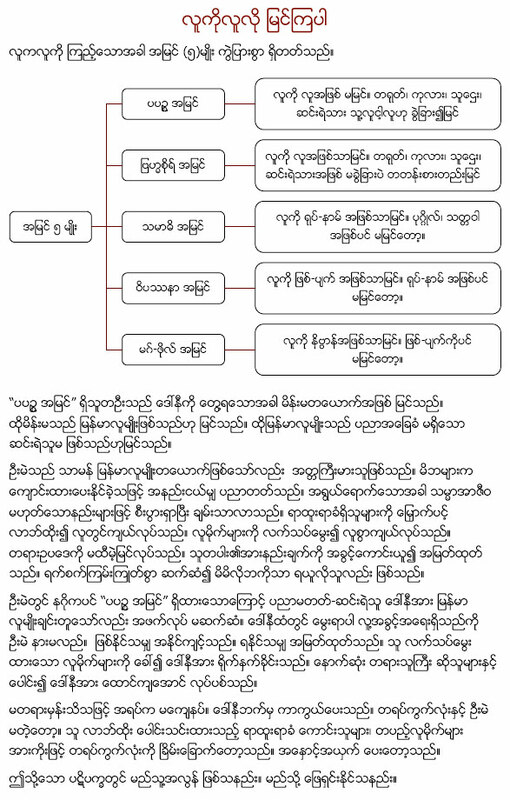 Burma has been ruled by the military since 1962. The NLD won a landslide victory in 1990 elections, but the junta never allowed it to take office.